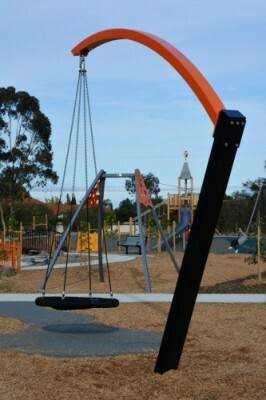 Brimbank’s award-winning Creating Better Parks – Open Space and Playground Policy and Plan, which has guided the upgrade of 83 parks -- including five flagship parks -- at a cost of about $20million, is set to be updated. In addition about 20 kilometres of off-road shared trails have also been built, in line with Brimbank’s Cycling and Walking Strategy (2008), to enable residents to walk or ride along the creek network and access these community destinations. Updating the policy and plan will include two stages of consultation. The initial stage will seek community feedback on the impact and gaps associated with Council’s delivery of the policy and plan which will inform a preliminary update. The second stage will involve broad community consultation with members of a community resource group. Chair of Brimbank Administrators, Mr John Watson said “We are not proposing to change the fundamental program and hierarchy. Rather we want to revisit this document, look at the functional aspects of the park network and consider what gaps there may be. “We want to hear from the community the types of things they would like to see in their parks - for example, some other councils have introduced cafes. 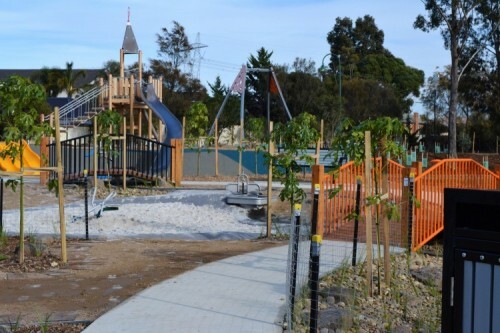 Mr Watson said feedback from the community had been extremely positive, especially at park openings, such as the recent opening of Verona Drive Reserve in Taylors Lakes and Bonfield Reserve in Keilor. The policy and plan established a framework for a major transformation of Brimbank’s park network.